VCDS® (formerly called VAG-COM) is a powerful "virtually dealer level" PC / laptop based diagnostic tool for Volkswagen, SEAT, Skoda and Audi cars and light vans. 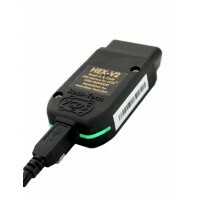 This is Ross-Techs new USB interface, the HEX-V2, for unlimited vehicles - the professional version! Reset all service indicator..
VCDS® (formerly called VAG-COM) is a powerful "virtually dealer level" PC / laptop based diagnostic tool for Volkswagen, SEAT, Skoda and Audi cars and light vans. 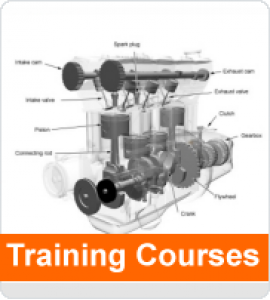 Ross-Tech VCDS® with HEX-V2® interface. 10 VIN limit. This tool gives you complete coverage on up to ten different cars, plu..
VCDS® (formerly called VAG-COM) is a powerful "virtually dealer level" PC / laptop based diagnostic tool for Volkswagen, SEAT, Skoda and Audi cars and light vans. Ross-Tech VCDS® with HEX-V2® interface. 3 VIN limit. This tool gives you complete coverage on up to three different cars, pl..